Afternoon adventure - Buggy, Horses and Dinner at Skjaldarvik, Akureyriæ. Price from 60.440 ISK PER PERSON. Explore the beautiful nature of Iceland with this fun-filled Buggy Tour. Strap into a two-seat 4×4 buggy and get ready to enjoy the rugged landscape as you hurtle along the paths and roads just outside of Akureyri town. Those with a thirst for adventure who looking to spice up their holiday in North Iceland should grab this chance now. Skjaldarvik is located close to Akureyri, or about 10 minutes drive. During The Afternoon Adventure you will go for a 1 hour horse riding tour, a 1 hour buggy tour, you can relax in our hot tub and have dinner in our restaurant. You will have a well spent afternoon! 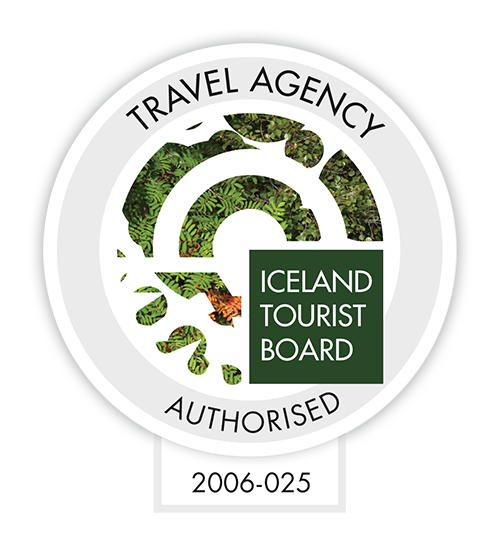 Have an adventure in North Iceland and book this exciting tour now! If you want to drive the buggy you will need to have a valid driving license. You will need to bring warm and comfortable clothes, a bathing suit and your camera.